Sonja Forbes is the 508 Project Manager here at Braille Works. Sonja joined Braille Works in 2013. Her warm personality and particular skill set makes Sonja a tremendously valuable member of the Braille Works team. 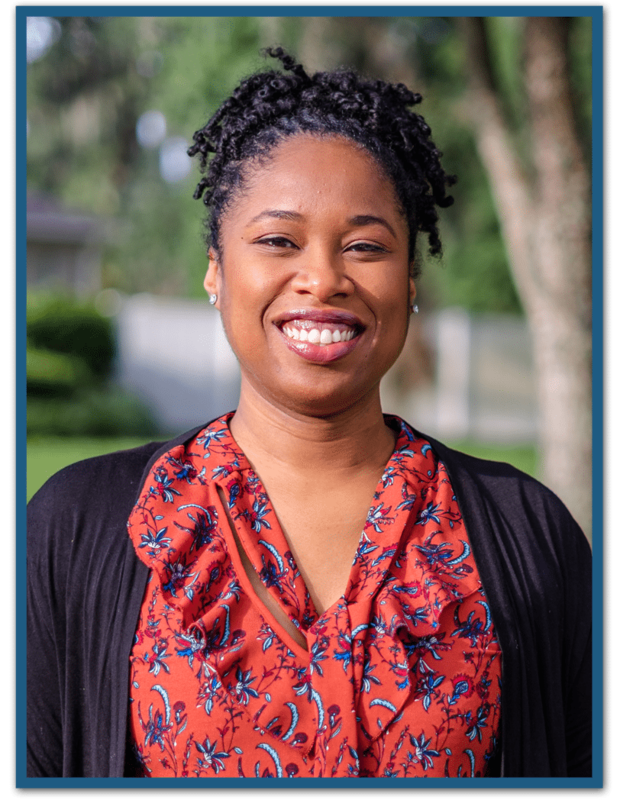 She attended the University of South Florida and earned a Bachelor of Arts in Interdisciplinary Social Sciences with a concentration in Anthropology and Criminology. Sonja is currently the 508 project manager and fulfilling the role of a subject matter expert for accessibility while focusing on Section 508 and Web Content Accessibility Guidelines (WCAG). She has been in the accessibility industry for over a decade. In addition, she holds over a decade of management experience along with document management, customer service, research and development and personnel training/planning experience. In her personal time Sonja enjoys traveling to different countries and spending time with her family.